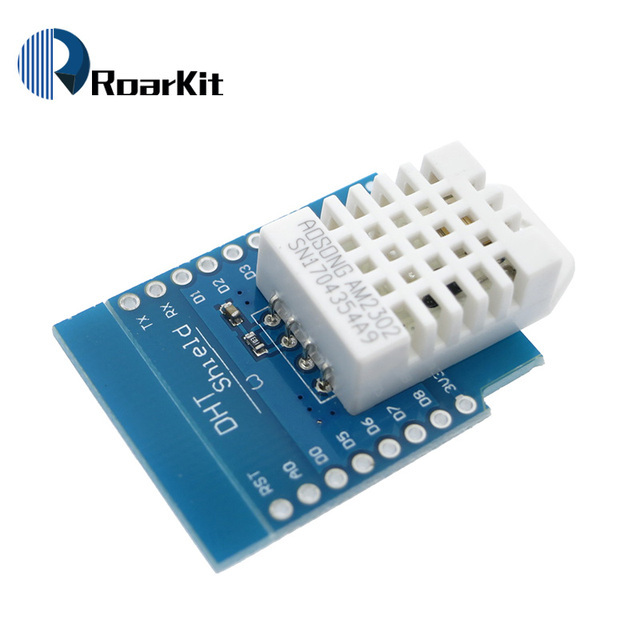 The lowest price of 10SETS DHT Pro Shield for WeMos D1 mini DHT22 Single-bus digital temperature and humidity sensor module sensor was obtained on 20 March 2019 2 h 03 min. 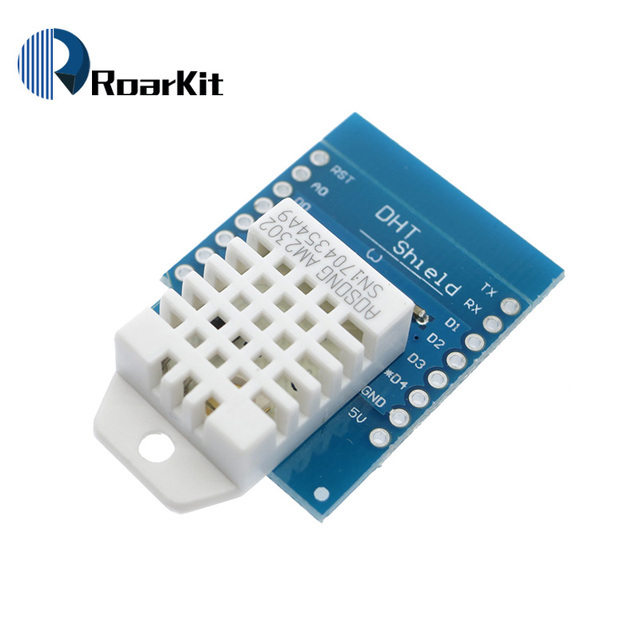 Shield DHT22 for WeMos d1 mini. 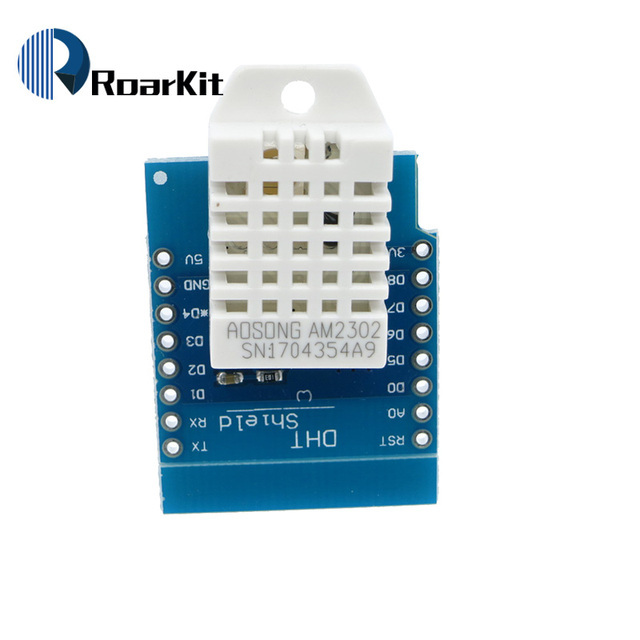 Measurement of temperature and humidity is available on pin D4 (GPIO2). 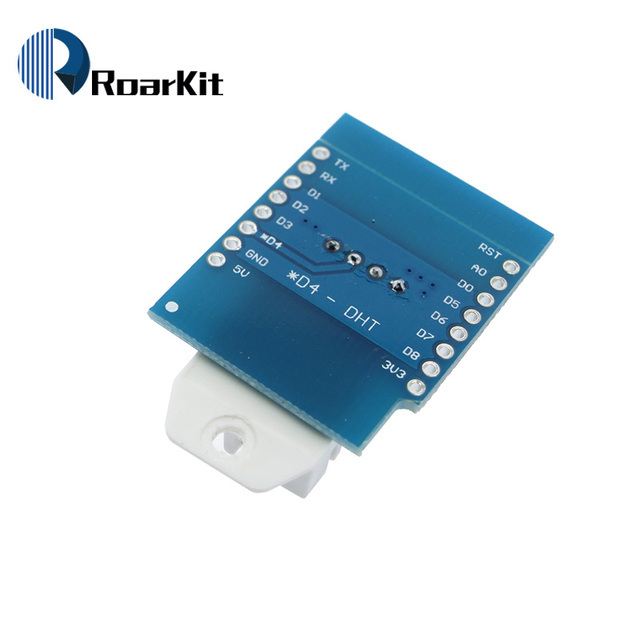 This tutorial explains how to program the Shield with Arduino code or the ESPEasy firmware. Find all the examples and projects realized with ESP Easy here. This Shield is not official. 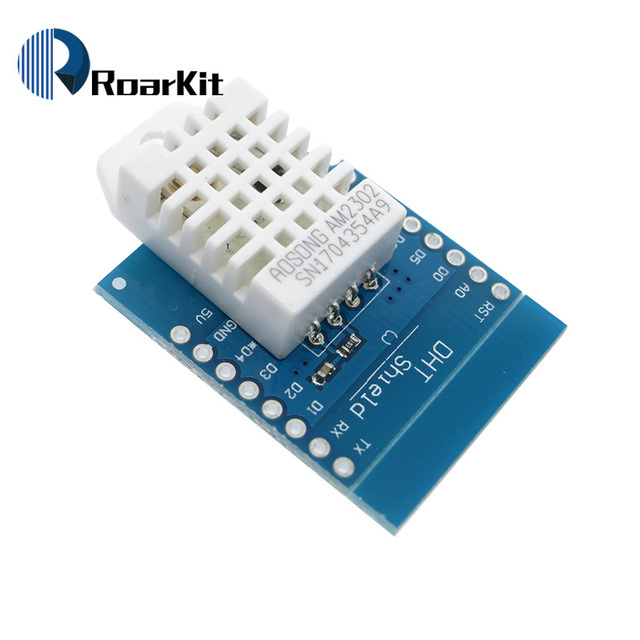 This is not an official shield developed by Wemos. 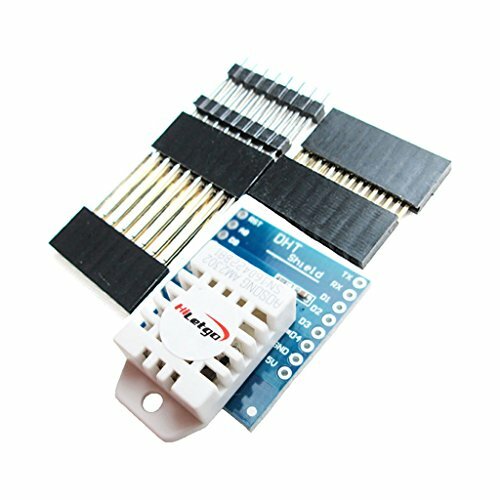 Wemos now only uses digital sensors on I2C bus. The SHT30 and the DHT12.